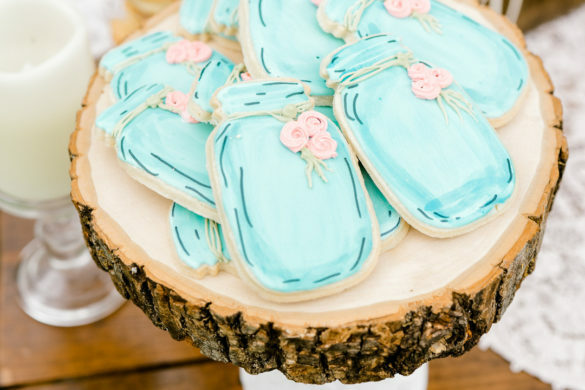 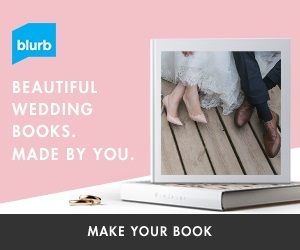 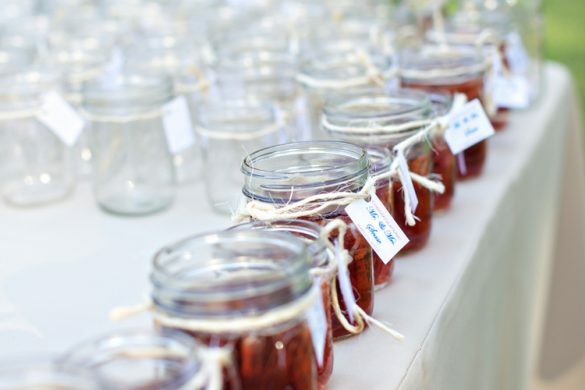 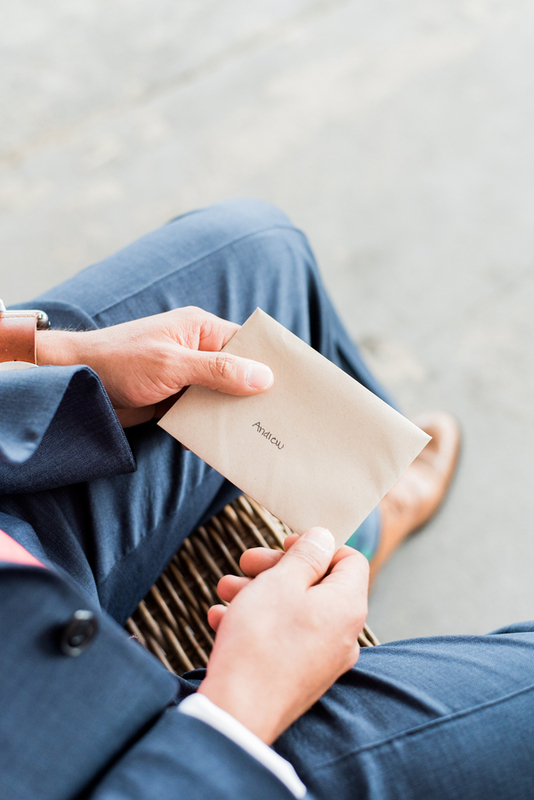 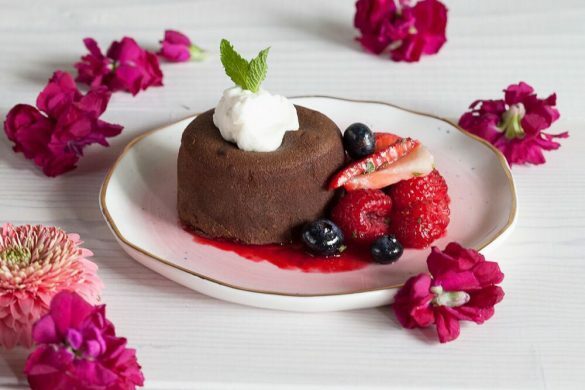 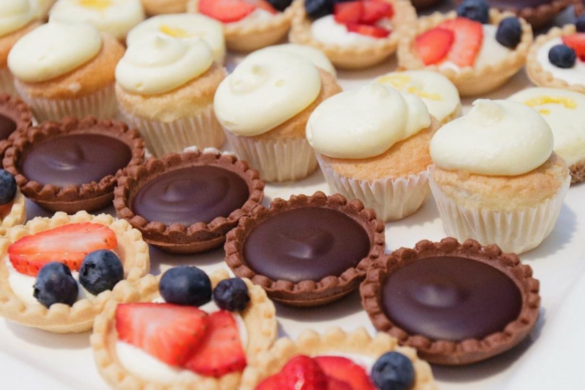 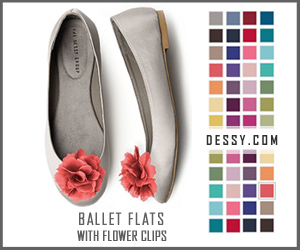 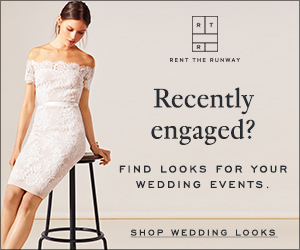 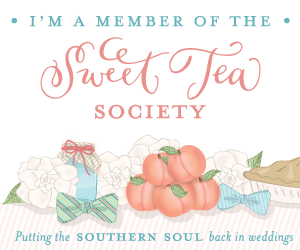 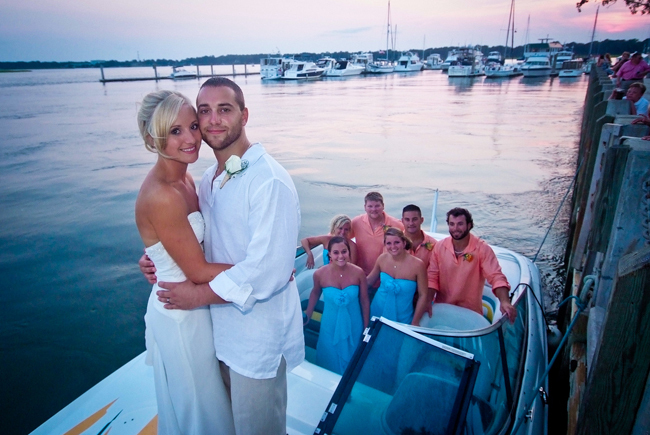 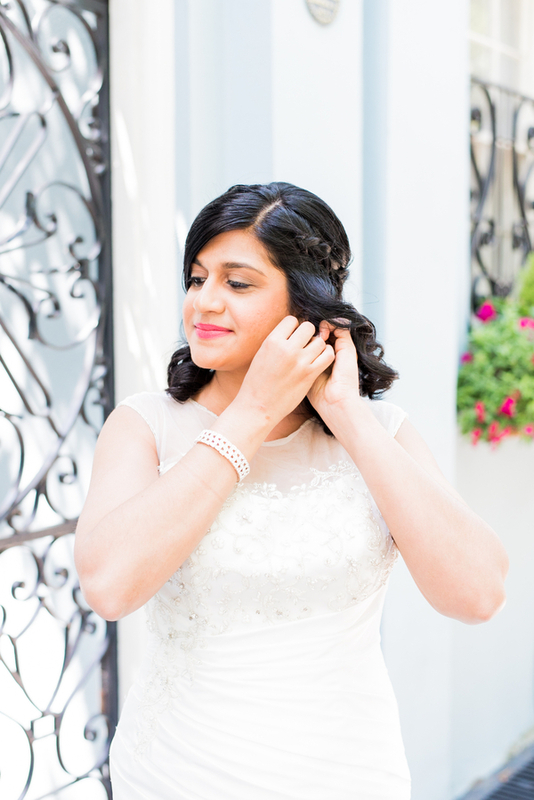 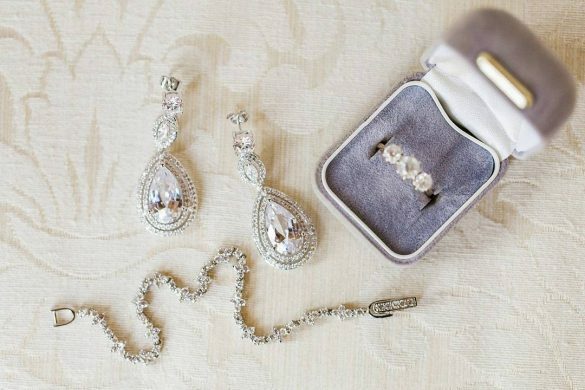 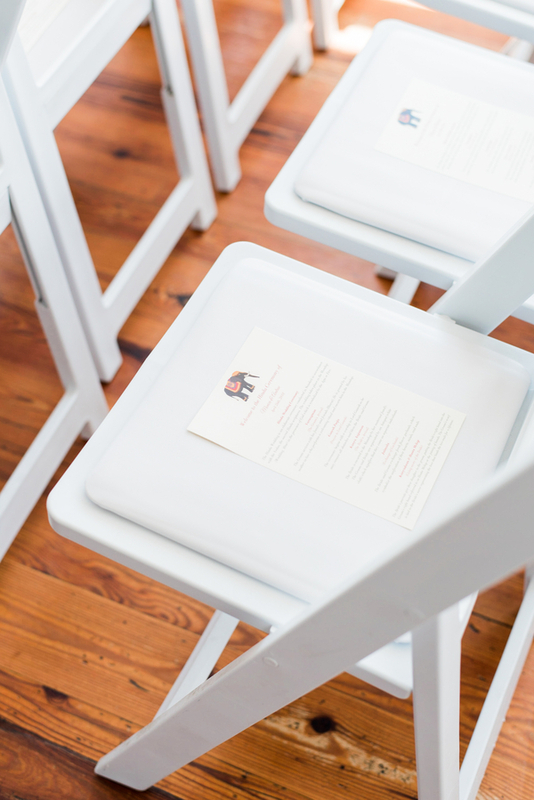 Two weddings in one weekend– and they’re both for you?! 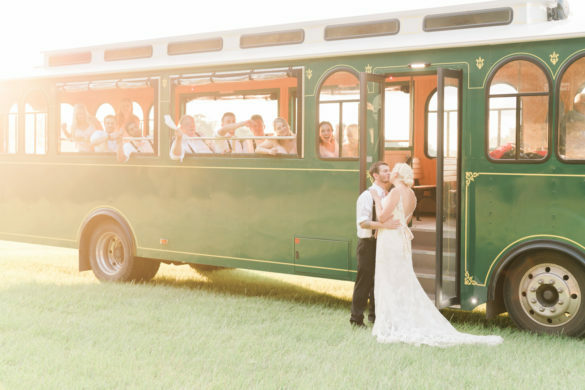 Can you say, “dream come true”? 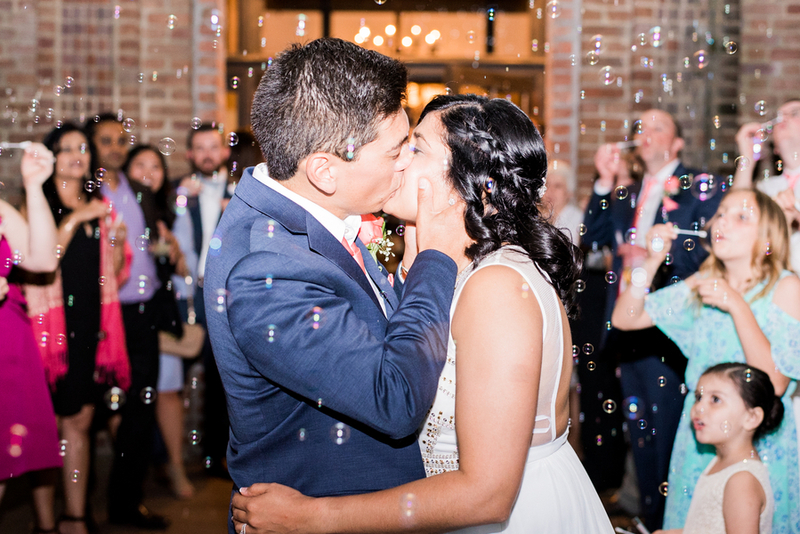 Not many people get to experience the best day of their lives two times in one weekend, but that’s exactly what Monica and Andrew did! 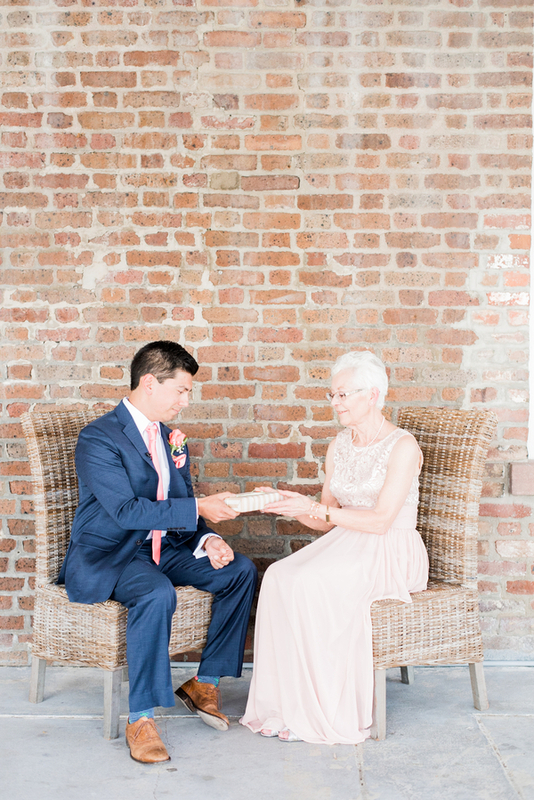 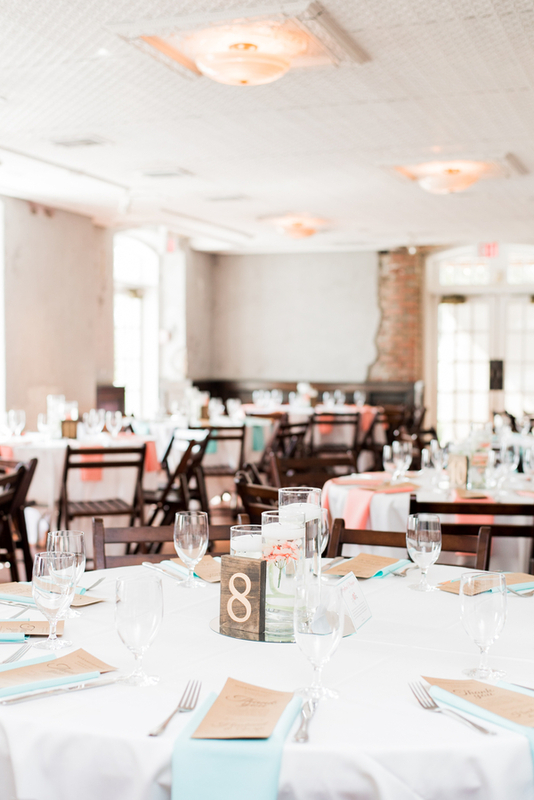 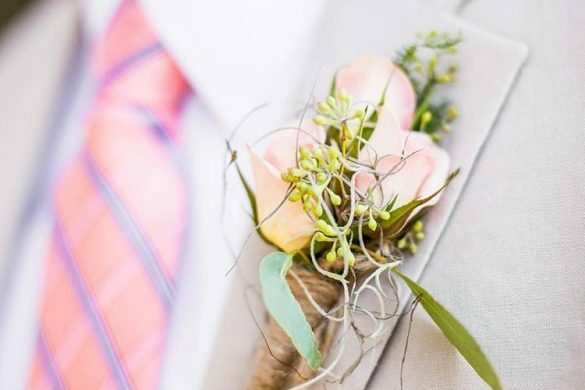 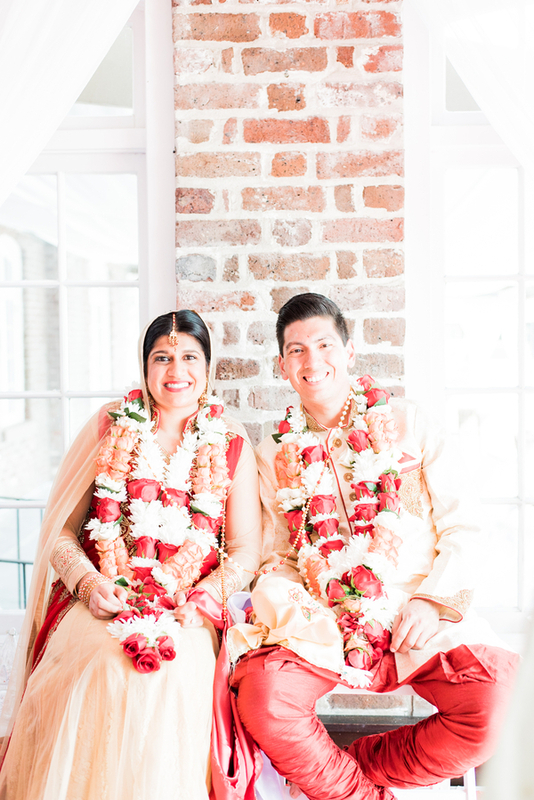 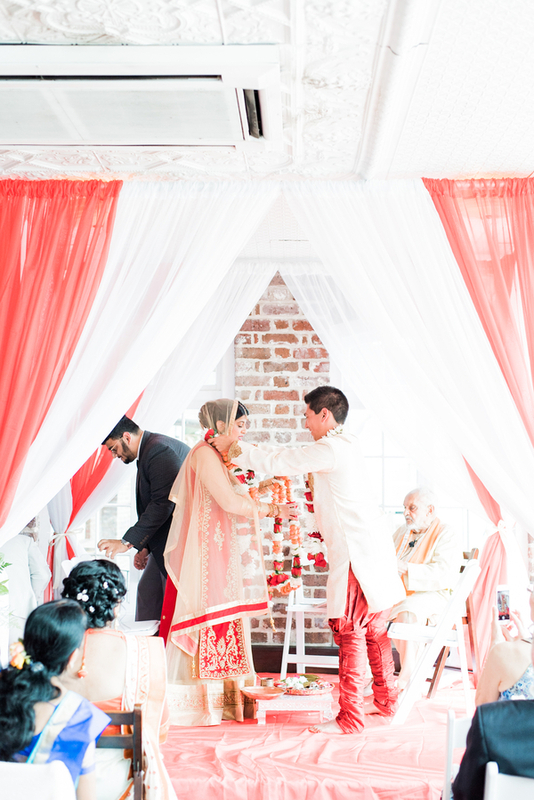 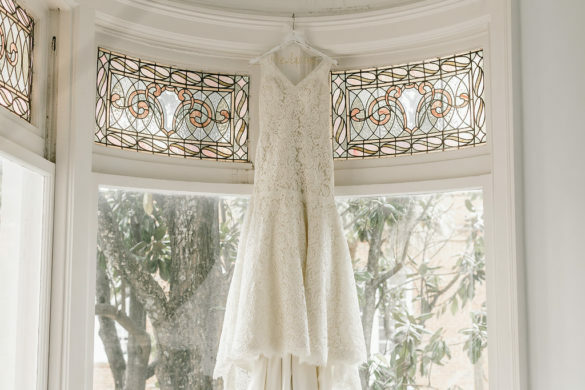 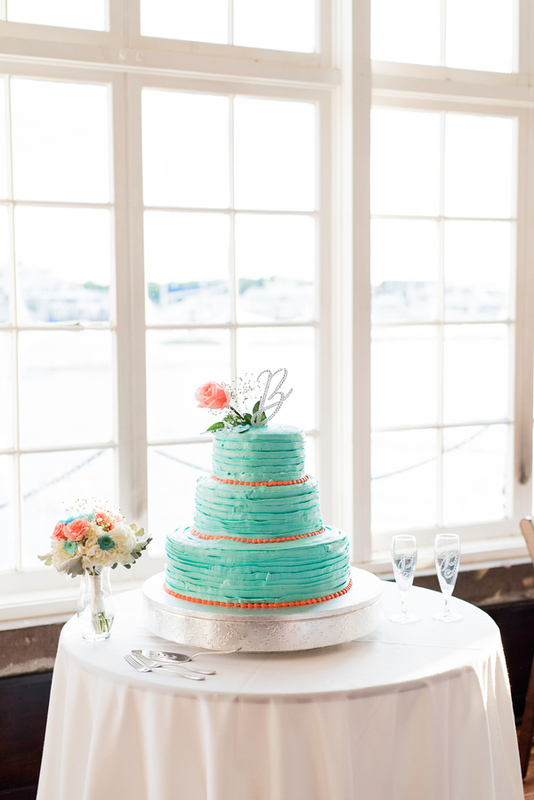 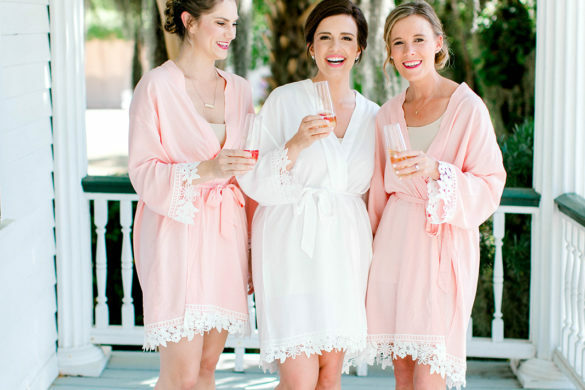 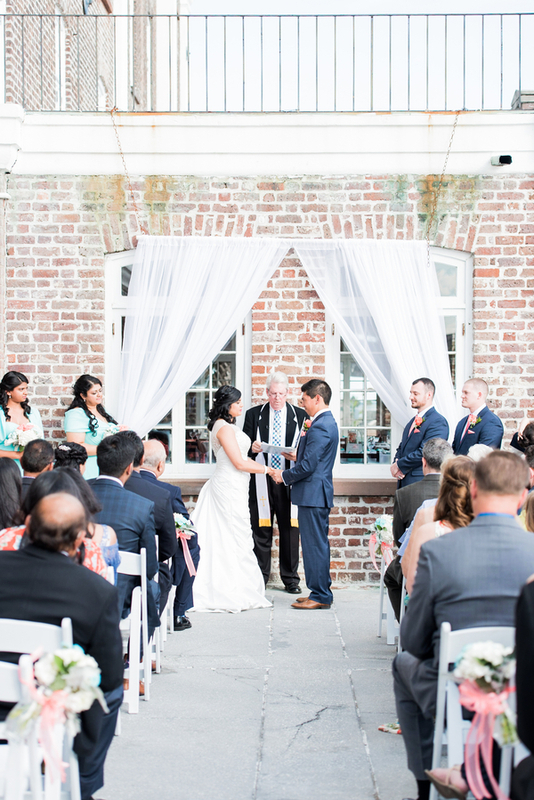 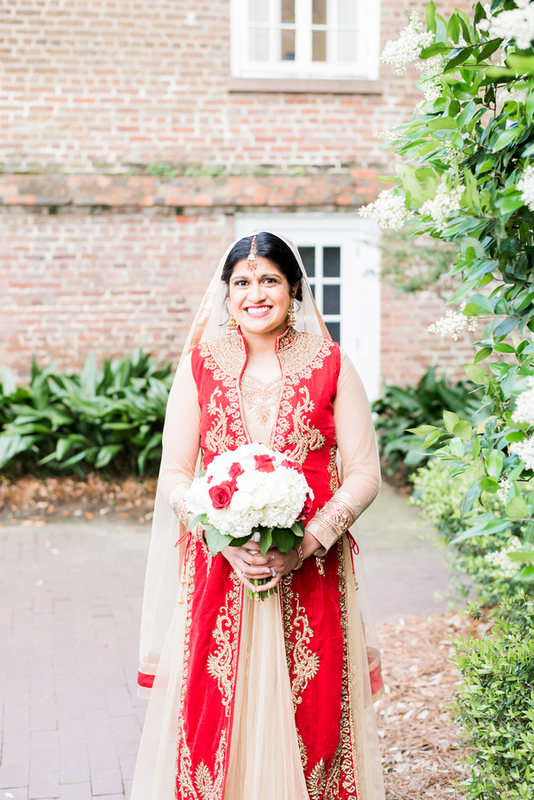 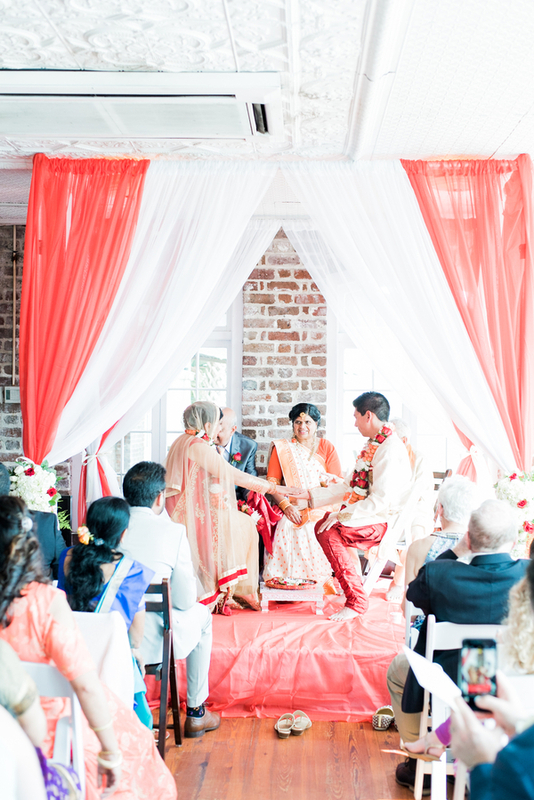 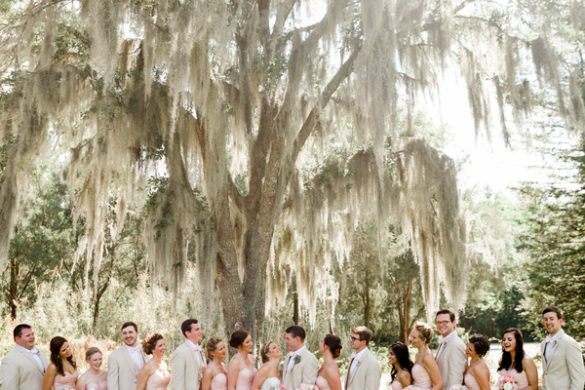 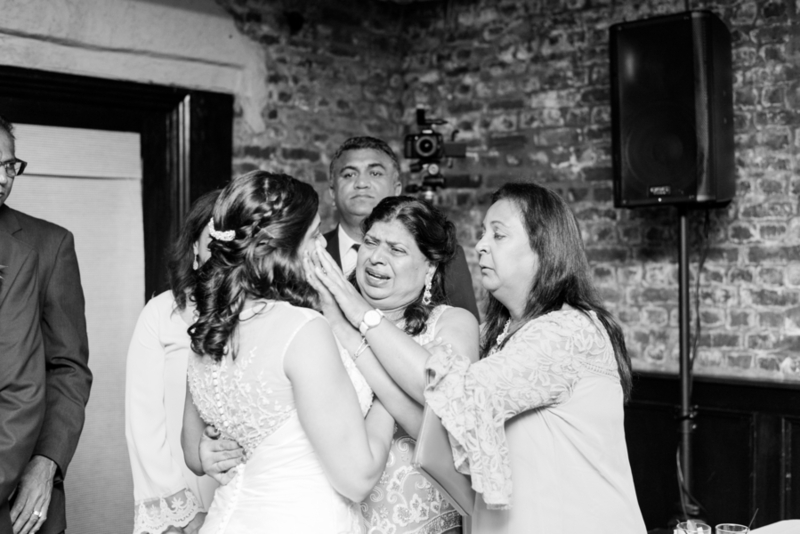 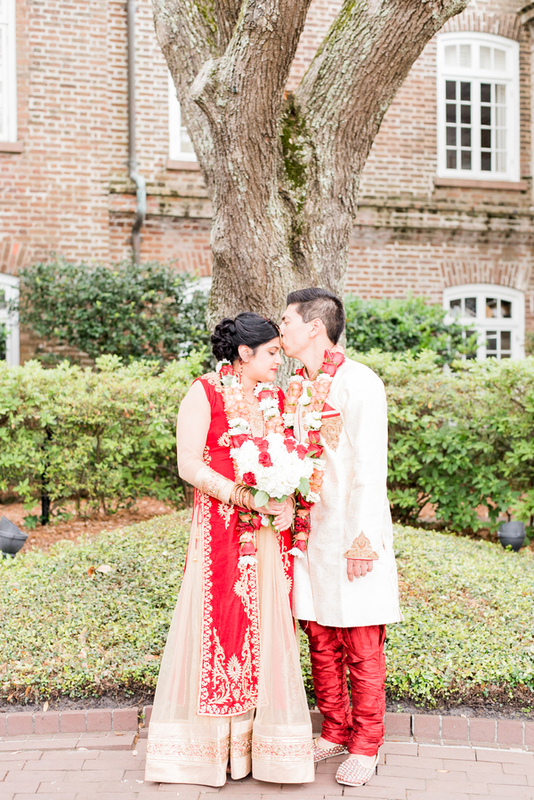 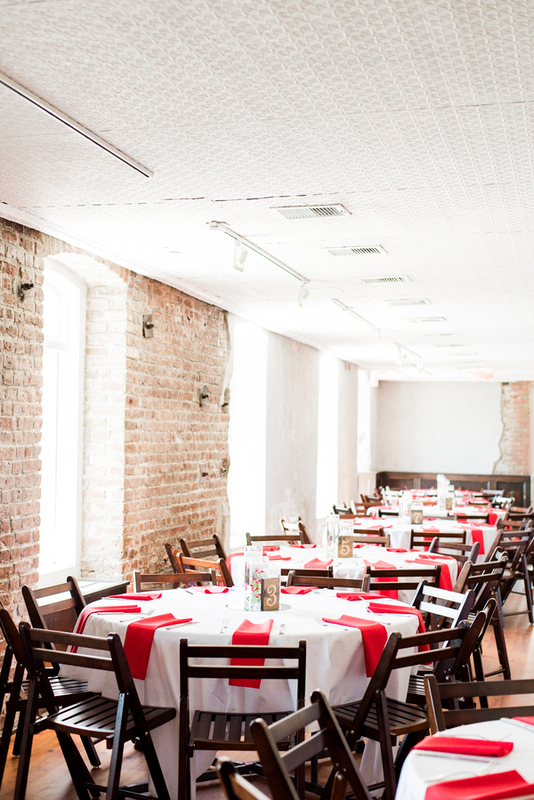 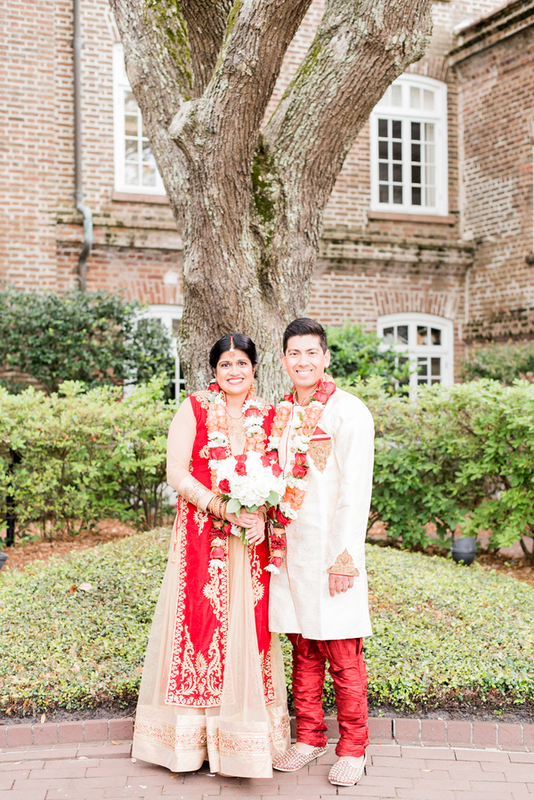 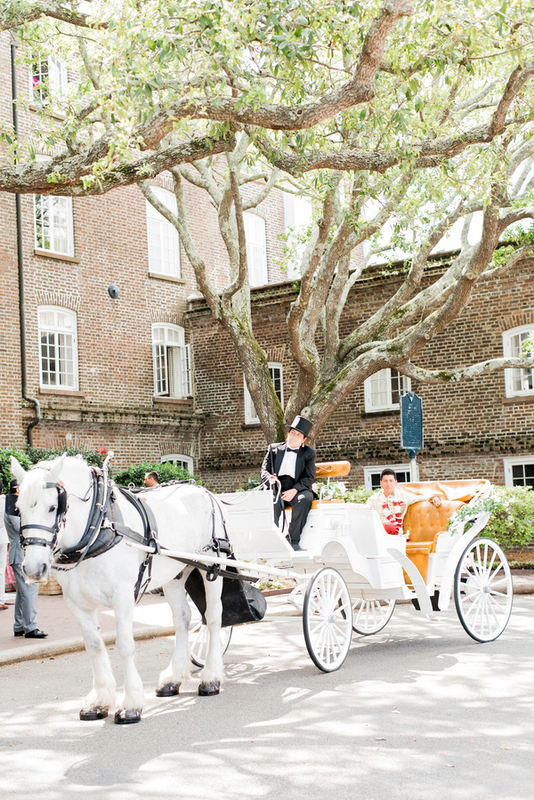 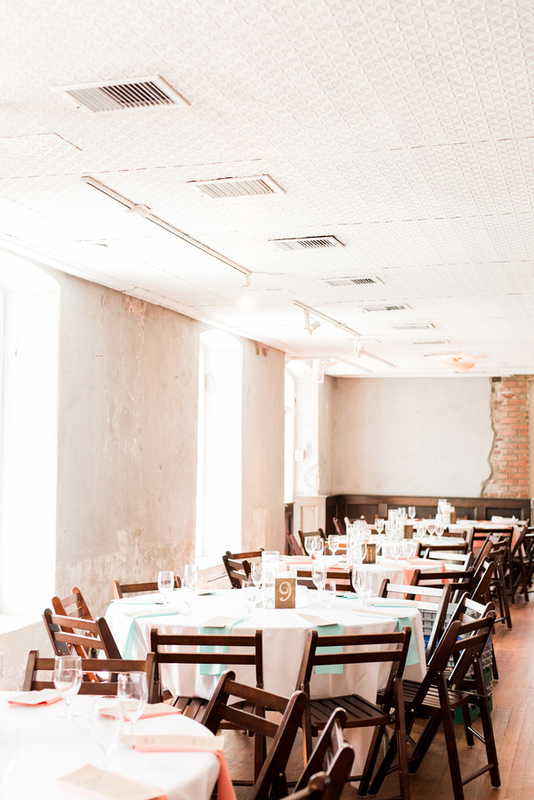 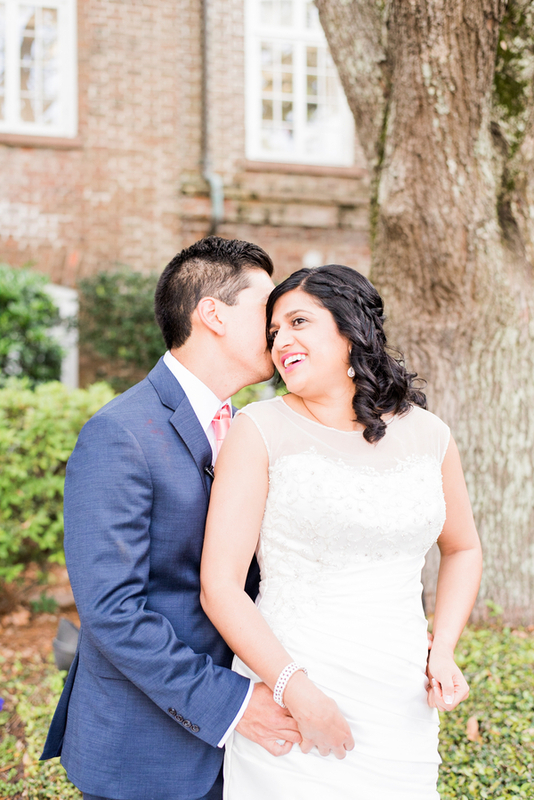 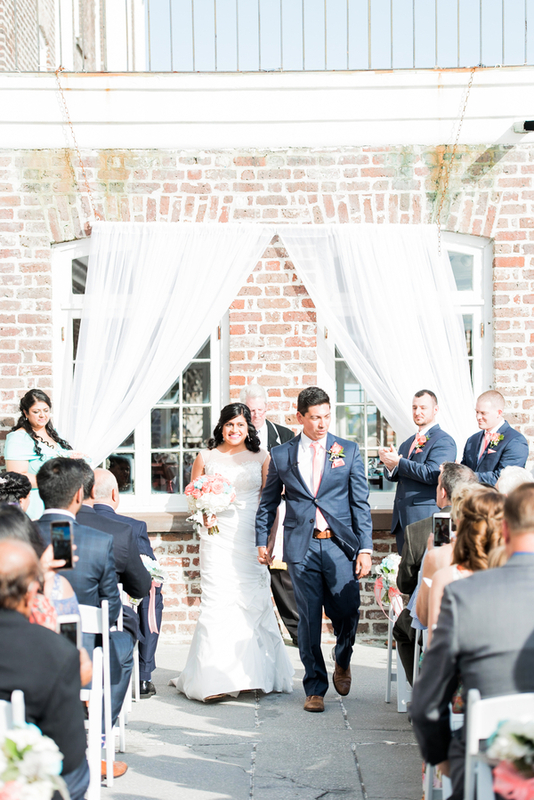 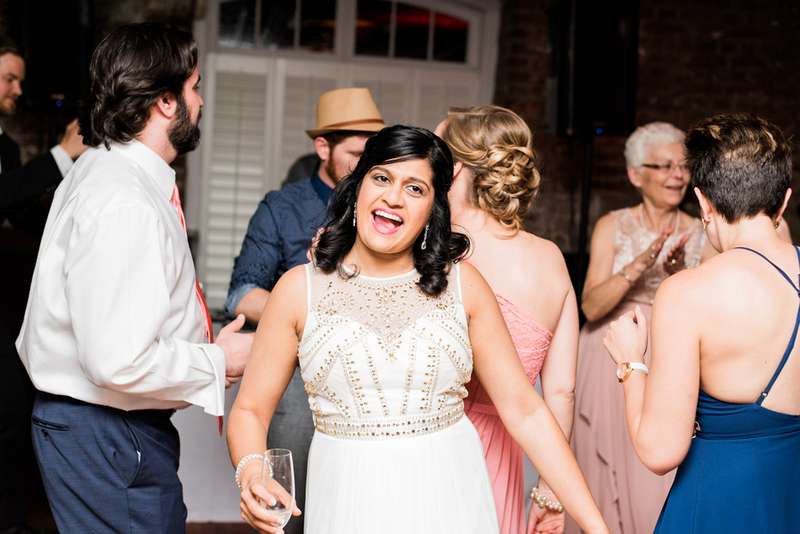 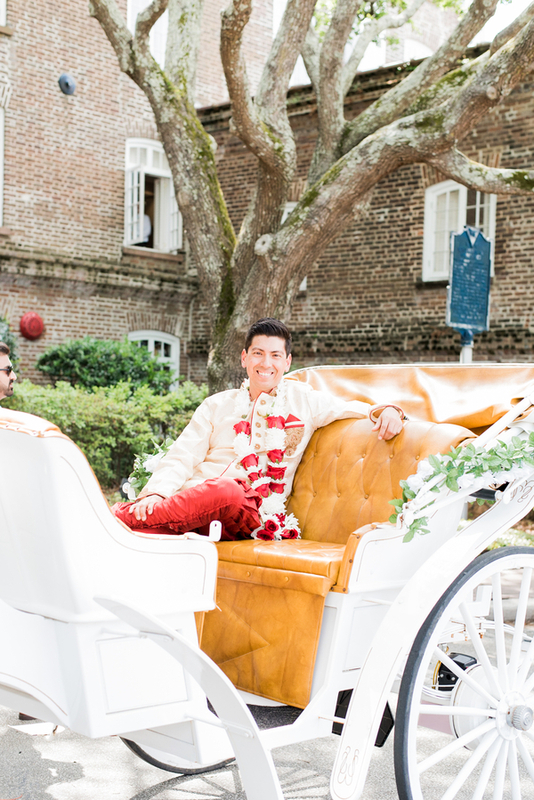 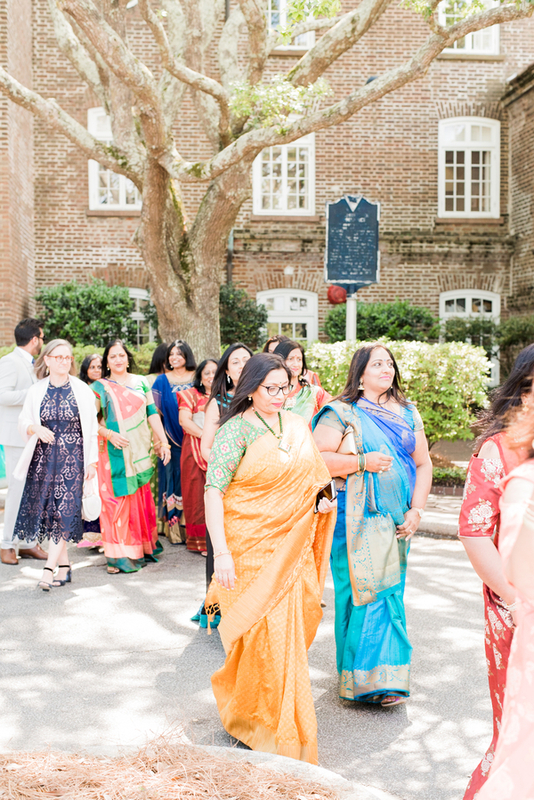 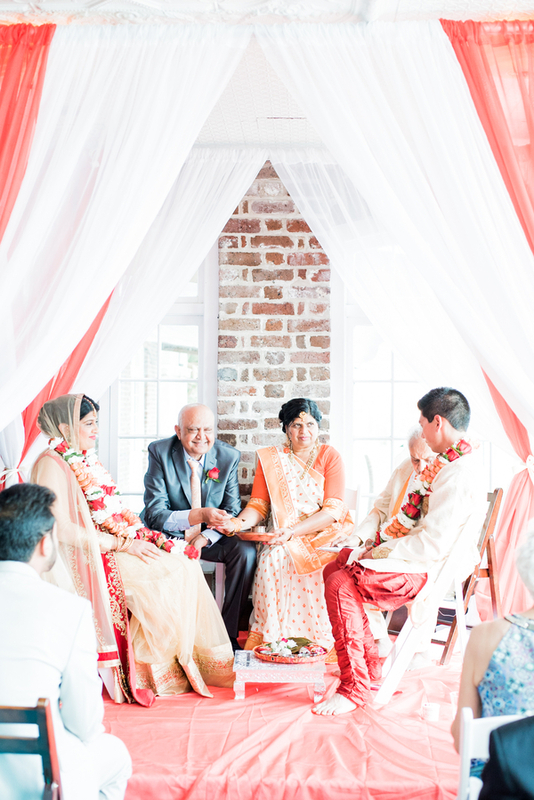 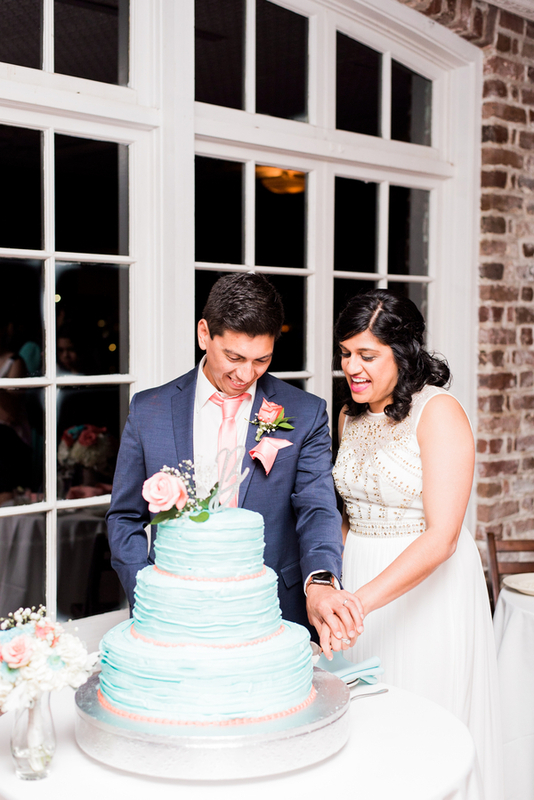 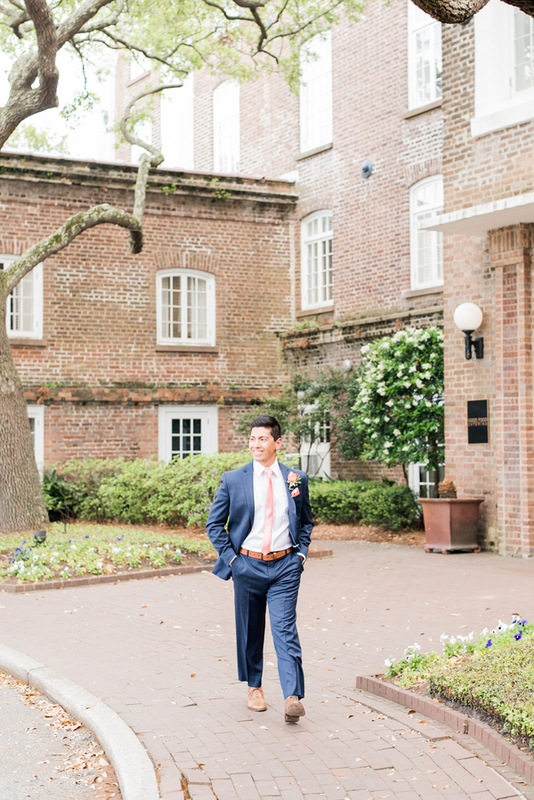 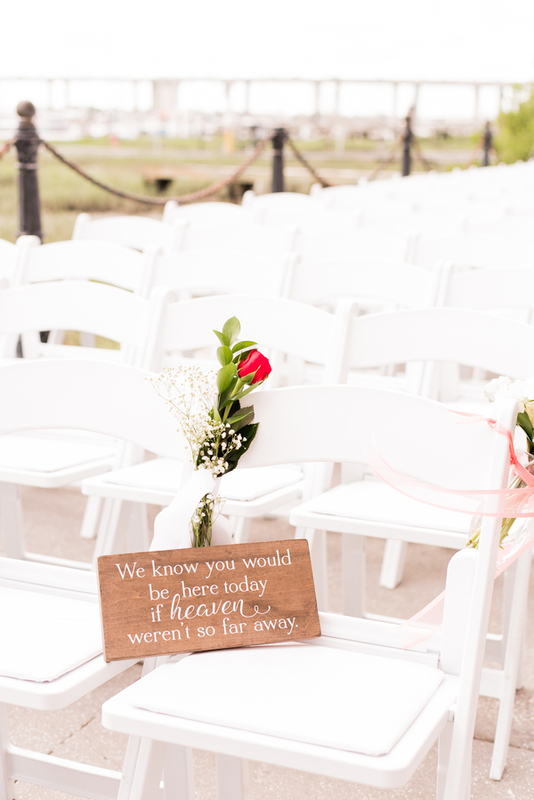 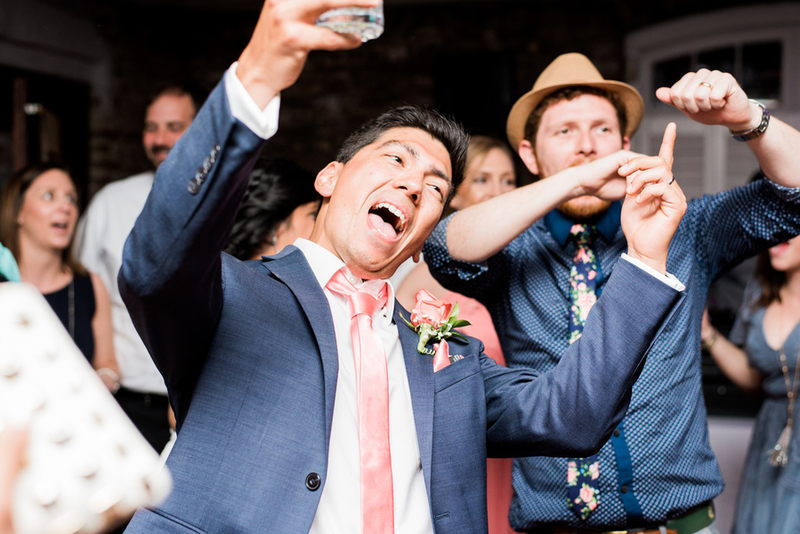 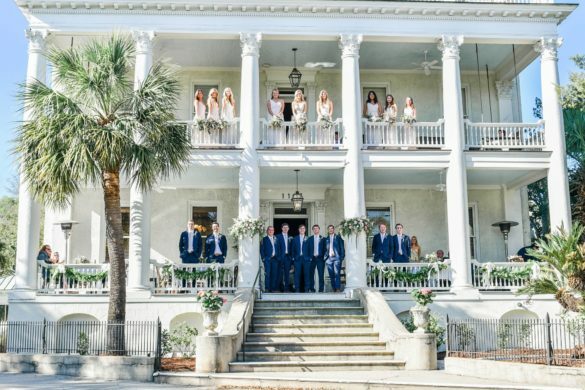 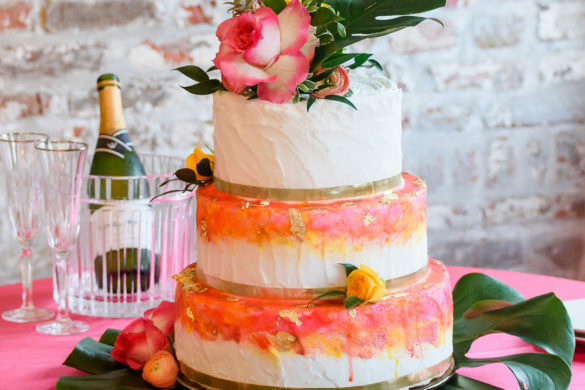 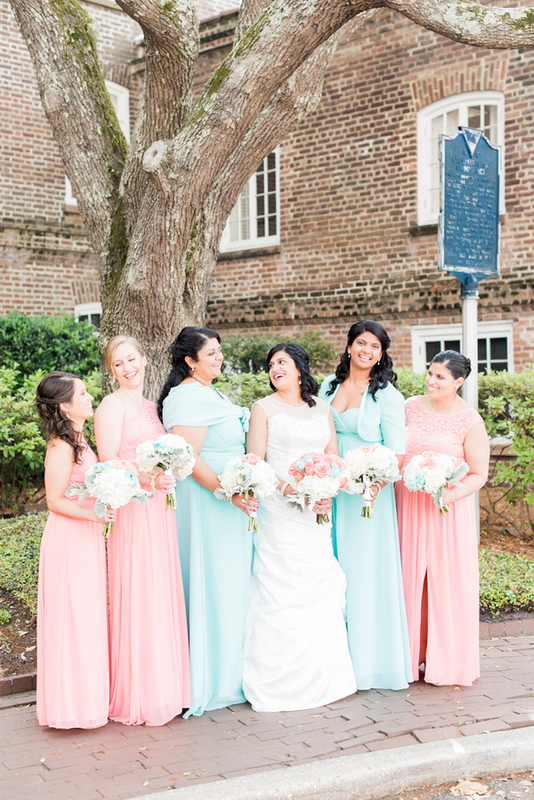 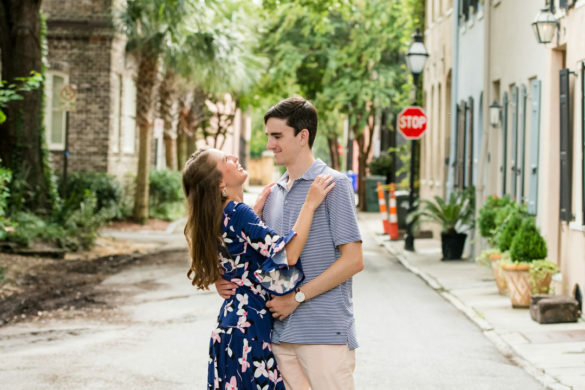 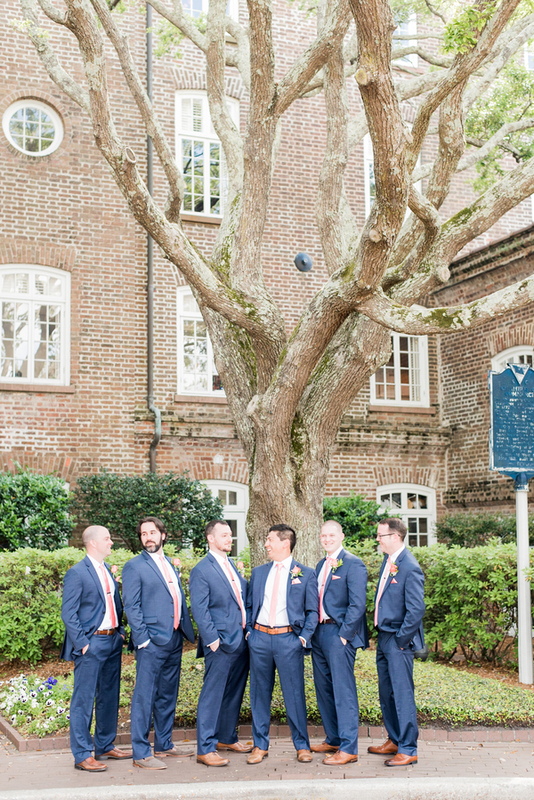 Both events were hosted at the Historic Rice Mill in downtown Charleston, so their guests truly got a special treat seeing each ceremony and reception performed in such different ways. 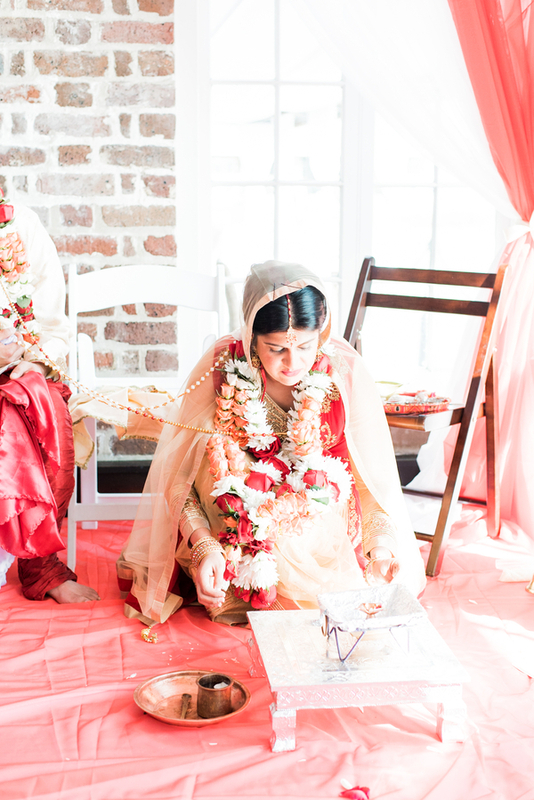 The Indian ceremony was nothing short of spectacular. 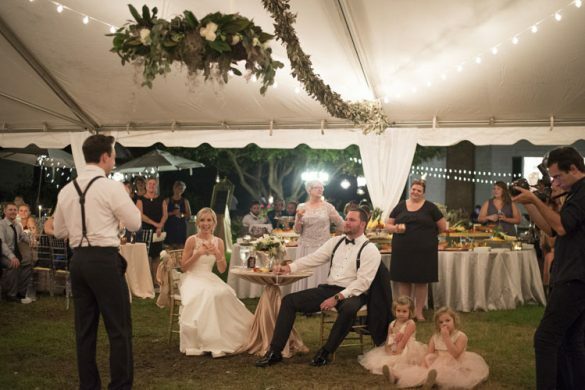 However, their traditional American ceremony was just as special! 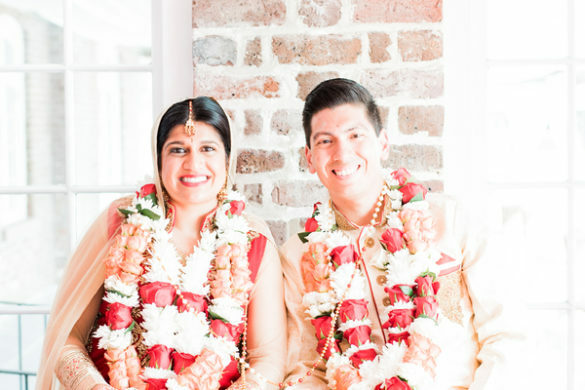 These blending of cultures and values is quite extraordinary, and the love they have for their customs is evident throughout both ceremonies. 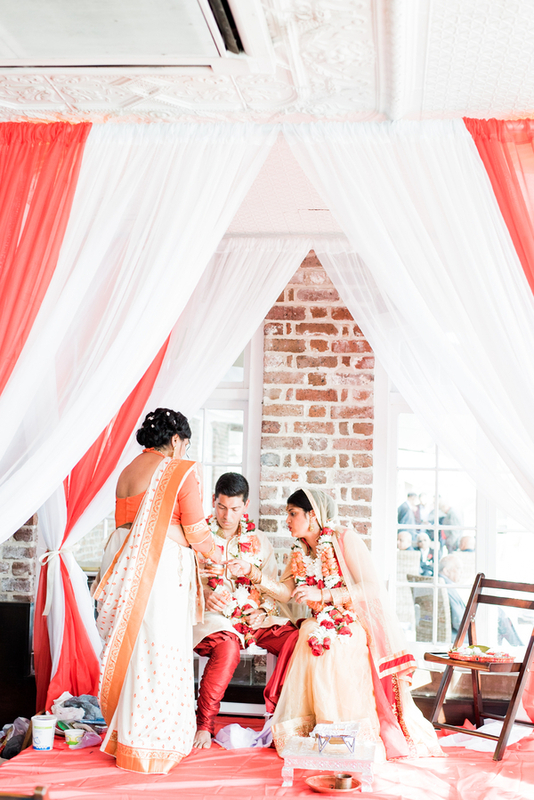 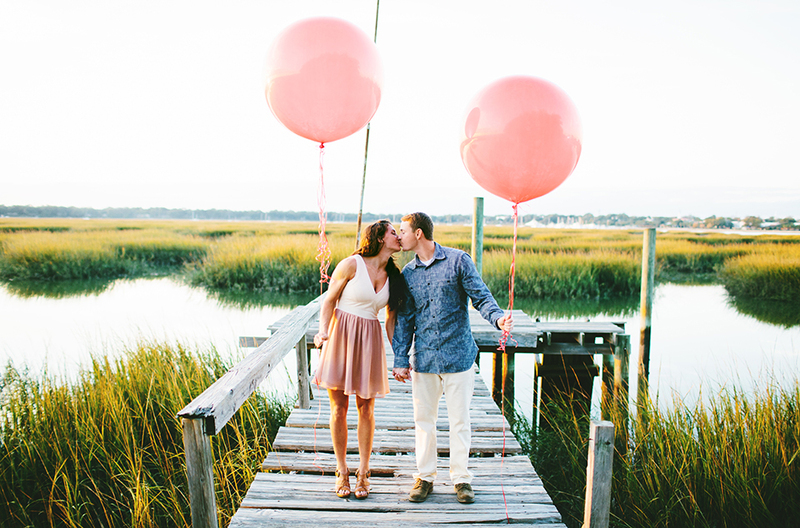 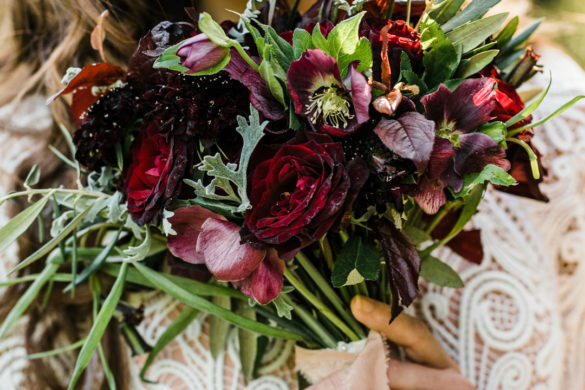 We truly are in awe of Monica and Andrew’s extraordinary wedding celebrations.